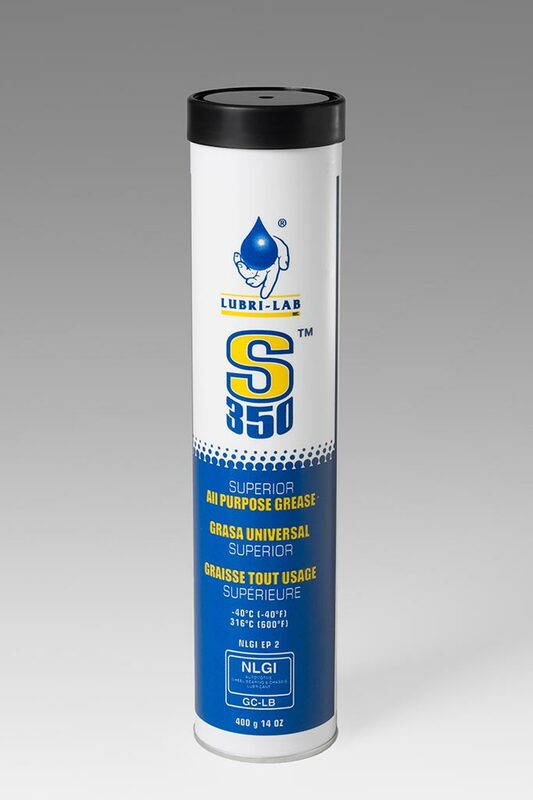 Environmental Greases from Lubri-Lab Inc.
Lubri-Lab has developed and manufactures a line of greases which are distinguished by a number of traits; most notably a base of modified calcium sulfonates. 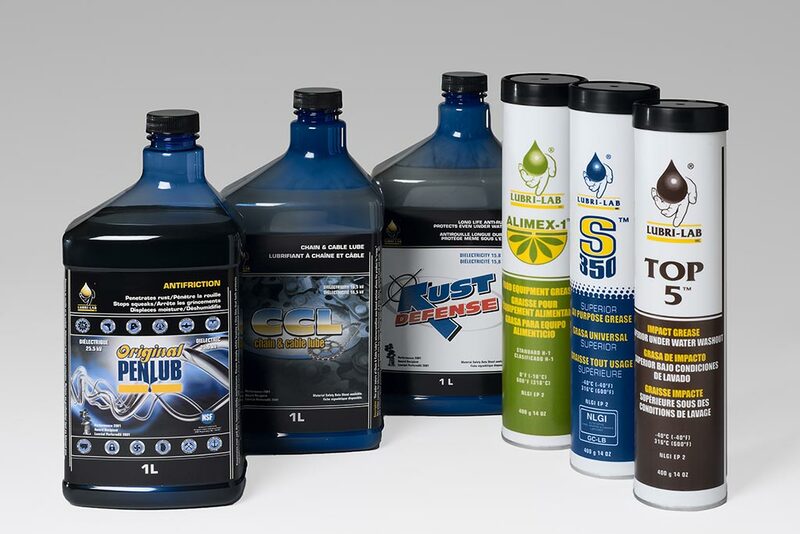 This technology outperforms other high temperature grease including Lithium Complex; Aluminum Complex and Polyurea. 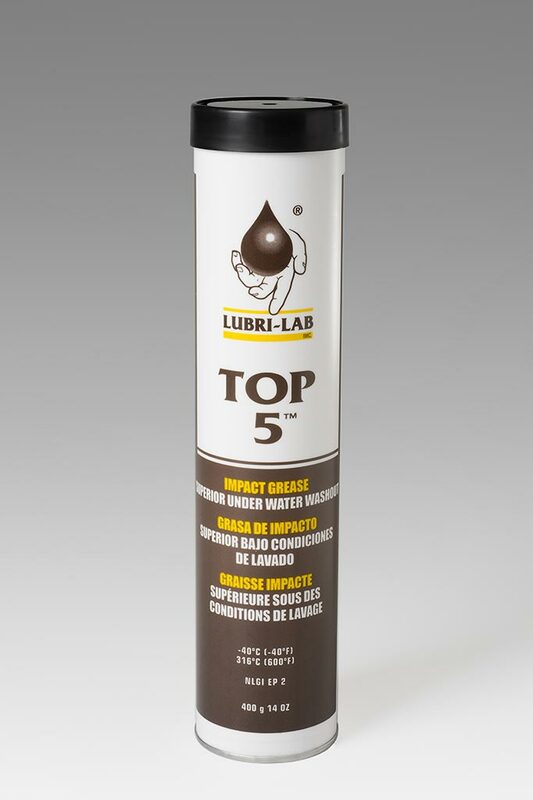 Lubri-Lab Manufactures 3 greases which will replace greases currently on the market in most circumstances. Due to the make-up of these grease and the fact that they contain no heavy metals or other environmentally sensitive additives, the product is environmentally friendly for use in and around water sheds, environmentally sensitive applications and in general use. Many of our customers have noted a significant reduction in operational cost through reduced consumption of grease (the grease stays put and limited washout) as well as less down time for maintenance and bearing wear/failure. A high performance, multi-purpose Calcium Sulfonate Grease, with applications in the Industrial, Marine and Automotive industries. An impact Grease with very tacky properties and excellent adhesion to metal even under water wash conditions and high temperatures. Alimex-1™, a certified H1 Food Equipment Grease is distinguished by its exceptional mechanical stability and is designed for use in all food processing areas including mixing; baking; packaging; bottling and canning.